A group of highly experienced progressive farmers in Lipa City and Sto. Tomas town in Batangas Province are beginning to prefer buying and transplanting farm-ready seedlings instead of growing the seedlings themselves. They have come to realize that this way, they save on time and costs in obtaining seedlings to plant in their farms. they can focus on preparing their transplanting plots and basally fertilizing these with organic fertilizer like processed chicken manure and carbonized rice hull. Then, they can just wait for the ready-to-plant seedling supplier to deliver the young plants. One member of the group even found time to have drip irrigation lines installed on his plots. The shortcut that the farmers employ has its advantages. Preparing the proper growing media for starting seeds alone is costly, time-consuming, and fraught with risk, unless growers sterilize their medium. Seedling preparation is critical, especially with high-value crops, as the hybrid seeds for these are not cheap. 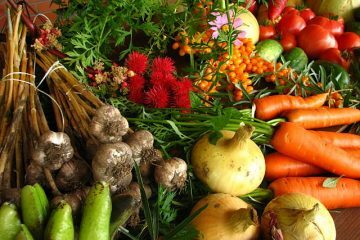 If the quality of the growing medium used is not assured, or not free of harmful pathogens, the seedlings produced will not have a good start in the field, will be more prone to pest and disease infestations, and the crop will surely yield poorly. 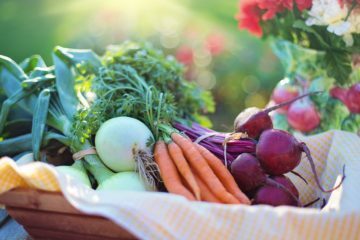 On the other hand, with a reliable supplier of quality ready-to-plant seedlings, they can have a fast, cost-saving, and problem-free start in growing their vegetable crops. The Batangas farmers have found their seedling supplier, Golden Farm Agri-Business Inc. of Barangay Sumapang Matanda in Malolos City, Bulacan. They have produced and delivered high-quality seedlings since it started operations in early 2014. The company grows seedlings using a mixture of the high-quality Klasmann Peat-based Substrate from Allied Botanical Corporation, coco coir dust, and carbonized rice hull that its researchers developed as their best growing medium. Through excellent moisture retention and aeration, the medium promotes good root development in the seedlings, which is essential for their excellent start and vigorous growth after they are transplanted. 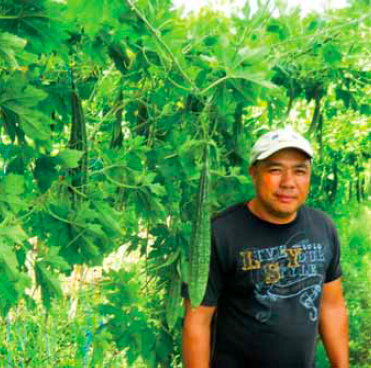 Peter Talacay of Lipa’s Barangay Tambo is Golden Farm Agribusiness’ first customer, and he was able to influence his group of relatives and friends to also go into planting farm-ready seedlings because of his experience and success in farming. Peter Talacay shows maturing fruits in his tomato field at Lipa City’s Brgy. Tambo. After working as a seaman for eight years, Talacay came home to Lipa, built a home for his family, and bought five and a half hectares of land to farm. As a young man, he helped his tenant-farmer father farm and he wanted to do nothing else, guided by his father’s belief that nothing could substitute for hard, honest toil. 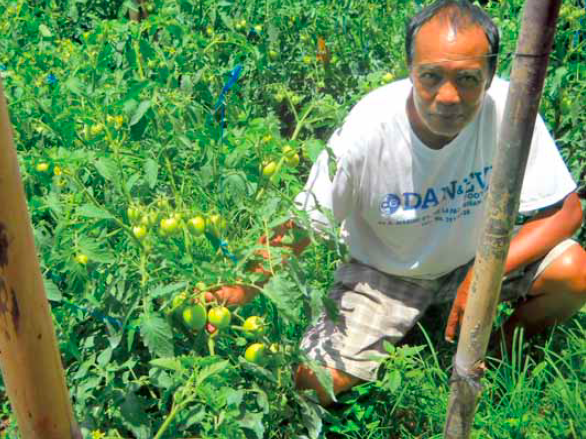 In September, Talacay will harvest tomatoes from the 60,000 seedlings that he transplanted in the third week of June this year to a field he had previously planted to ampalaya. 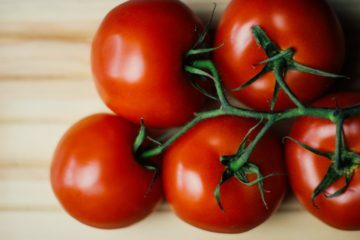 In September, tomato prices will range from Php50 to Php70 per kilogram at Tanauan City where his brother sells their harvests to retailers. Meanwhile, his hot sili plants are growing well. From his farming profits, this prosperous farmer has been able to buy a sports utility vehicle and an owner-type jeep for onfarm use. In Sto. Tomas town, Rufo Gonzales doesn’t own farmland but leases an eight-hectare spread in Barangay San Joaquin to plant, also to tomatoes, ampalaya, and sili. 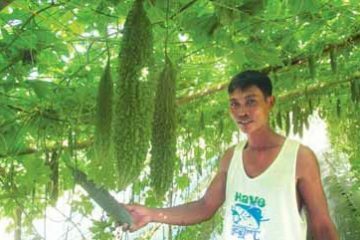 He’s on his third week of harvesting fruit from his 11,500 ampalaya plants, which were grown from seedlings supplied by Golden Farm Agribusiness. He got only 80 kilos and 500 kilos from his first two pickings, but at the third opportunity, he picked 1,500 kilos of fruit which he was able to sell at Tanauan for Php45 per kilo. Rufo Gonzales poses in the ampalaya section of his rented field in Brgy. San Joaquin, Sto. Tomas, Batangas. A very happy man, he credits the quality seedlings for his success. He bought and transplanted these for his harvest, which he says will only get better and better as it progresses. 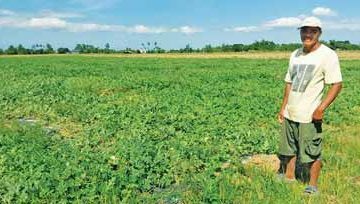 He has a problem, though, with the tomato seedlings that he planted in a portion of the rented field that doesn’t get enough water. To equip itself for increasing orders for seedlings from customers in Central and Southern Luzon, Golden Farm Agribusiness has boosted its infrastructure. According to general manager Crizaldy Mendoza, the company has increased the number of its greenhouses from the five it had in 2014 with an aggregate floor area of 1,200 square meters (sq. m.) to seven, with an eighth structure currently under construction. Total aggregate rain-sheltered floor area will soon be at 2,250 sq. m., with a total capacity of 12,000 seedling trays. The two biggest greenhouses—number 6, at 500 sq. m., and number 7, at 720 sq. m.—are equipped with automatic misting systems for watering the seedlings inside. The rest still undergo manual misting by workers. 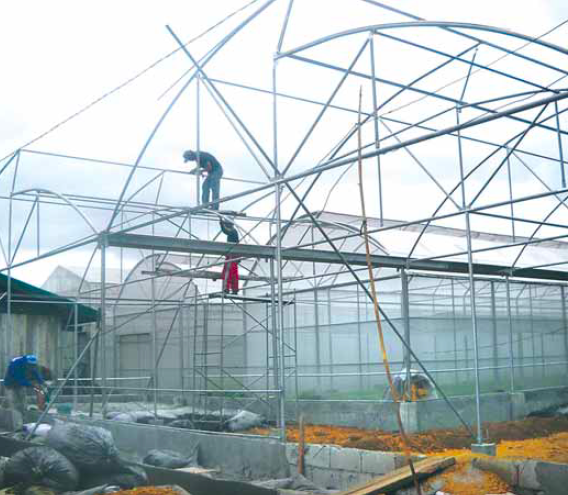 Construction work on Golden Farm’s eighth greenhouse progresses at the company’s facility in Malolos City’s Brgy. Sumapang, Matanda. The company ensures the safe and damage-free delivery of its seedlings by encasing each seedling tray in protective plastic crates that can be stowed on top of each other in delivery trucks for long-distance transport to big customers, or in the smaller Asian utility vehicles for delivering small orders in the Malolos-Calumpit-Guiguinto-Plaridel-Baliwag-San Rafael-San Ildefonso area.